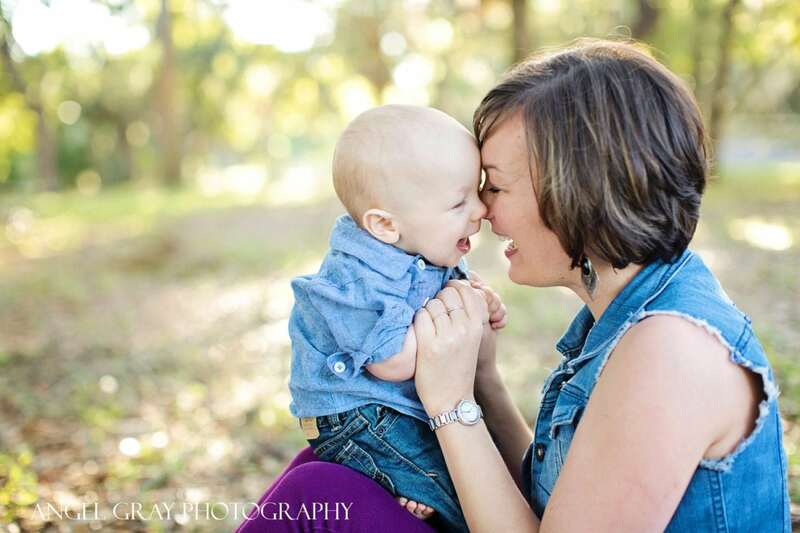 Family Photographer Merritt Island FL | The Lotts! 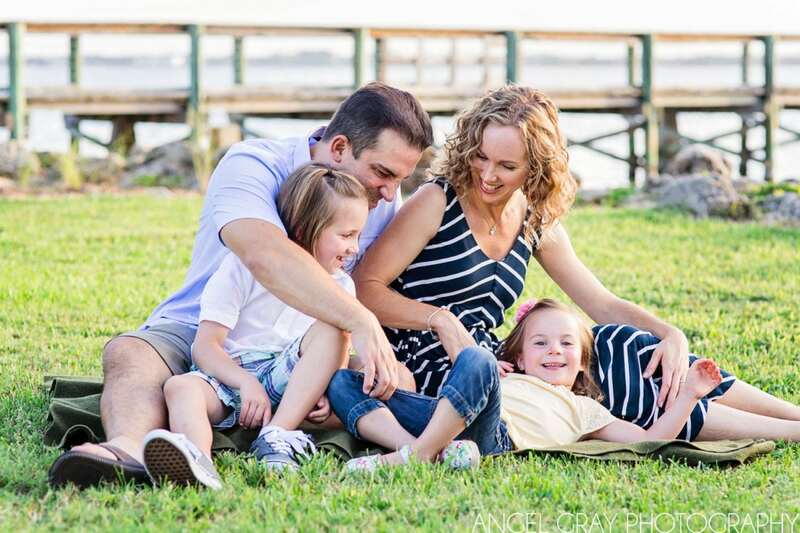 Satellite Beach Family Photography | The Rudloffs! 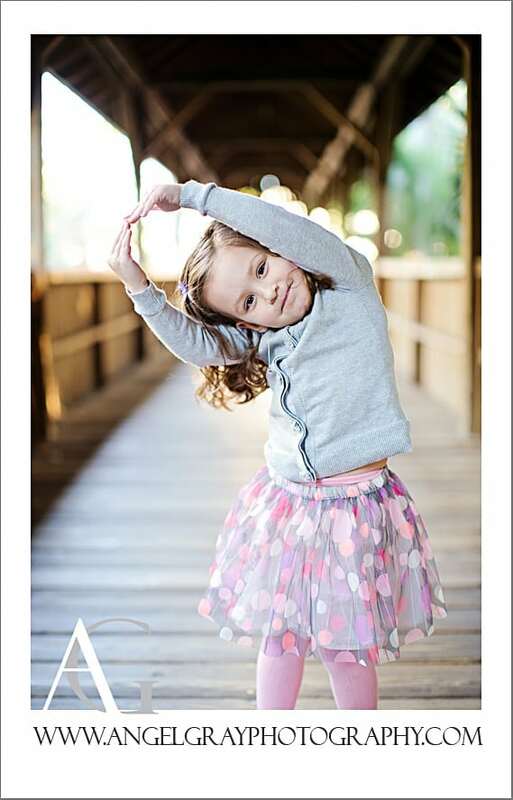 Family Photography Merritt Island | The Cantees Family! 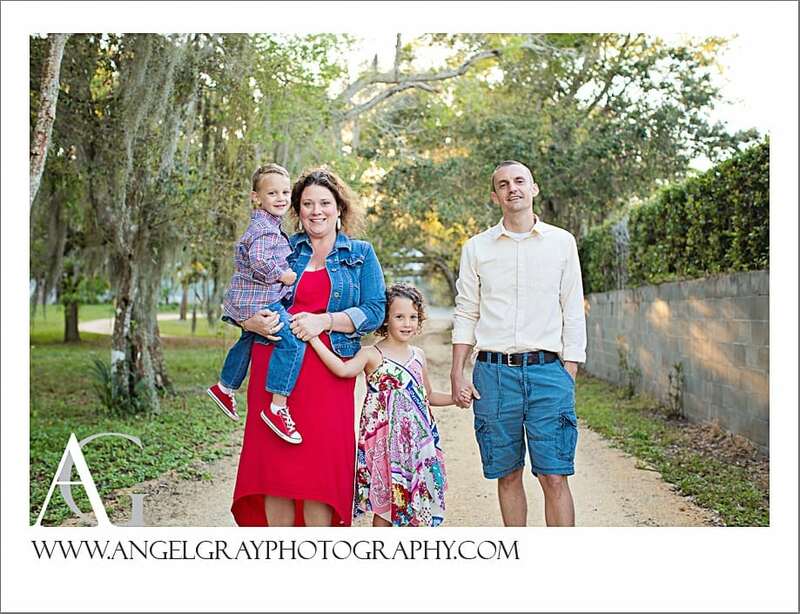 Family Photographer Merritt Island FL | Steger Fam! 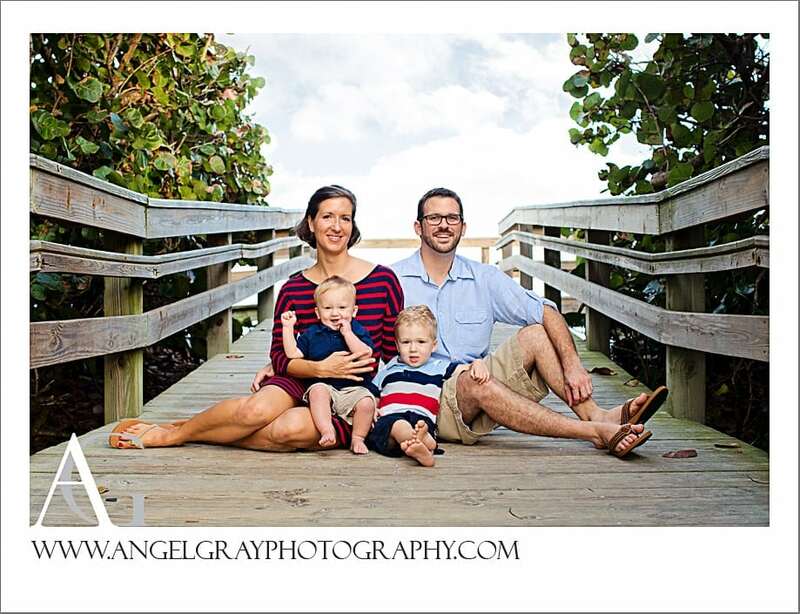 Family Photographer Indian Harbour Beach FL | Wilgus Family! 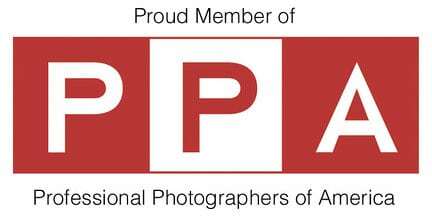 Family Photographer Melbourne Fl | The Mensch Family! Family Beach Photography | The Charles Fam! 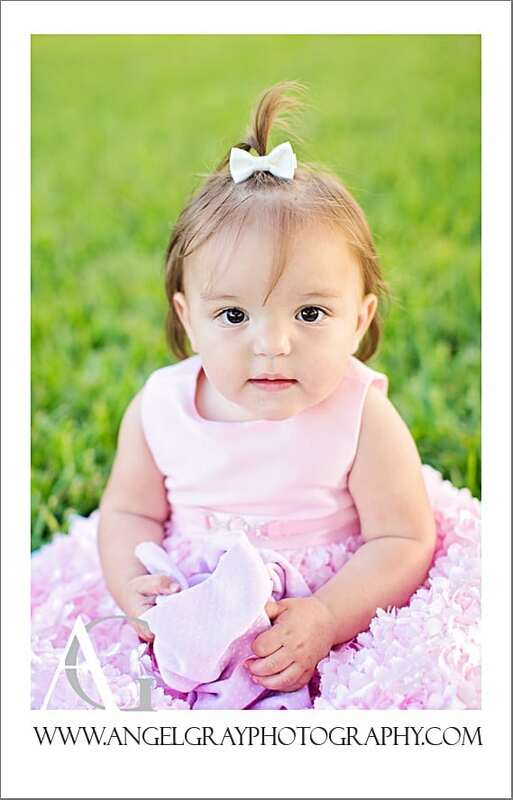 Family Photographer Melbourne FL | Hernandez Family!